Reduce your household energy consumption. Replacing an open fire with an efficient stove can reduce the household energy consumption by 8% to 10%. 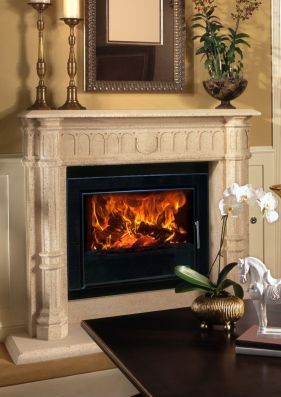 Inset stoves are integrated stoves built into the standard fireplace opening. 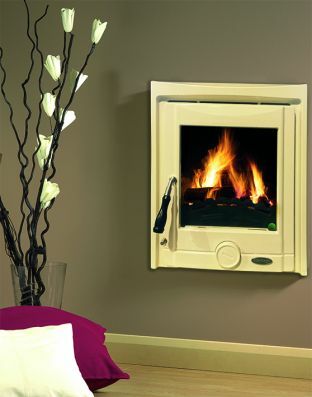 These can be the ideal solution for smaller rooms or narrow hearths. 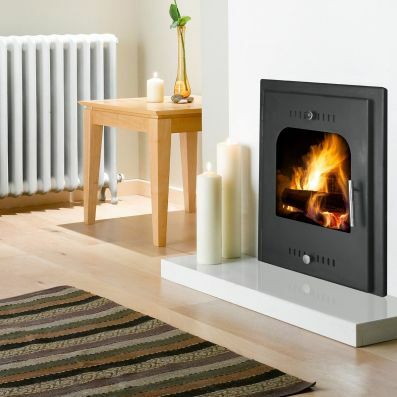 Unlike the freestanding stoves, they provide the choice for you to have a highly efficient stove without taking up vital space in your room. 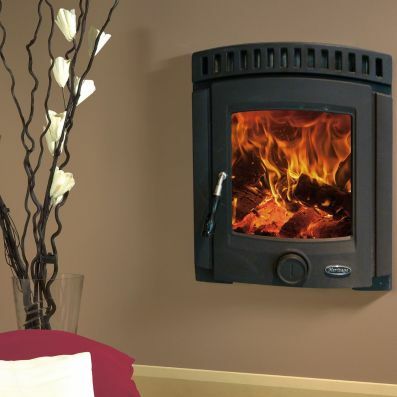 They come in square, landscape and portrait formats and are wood burning and multi fuel. 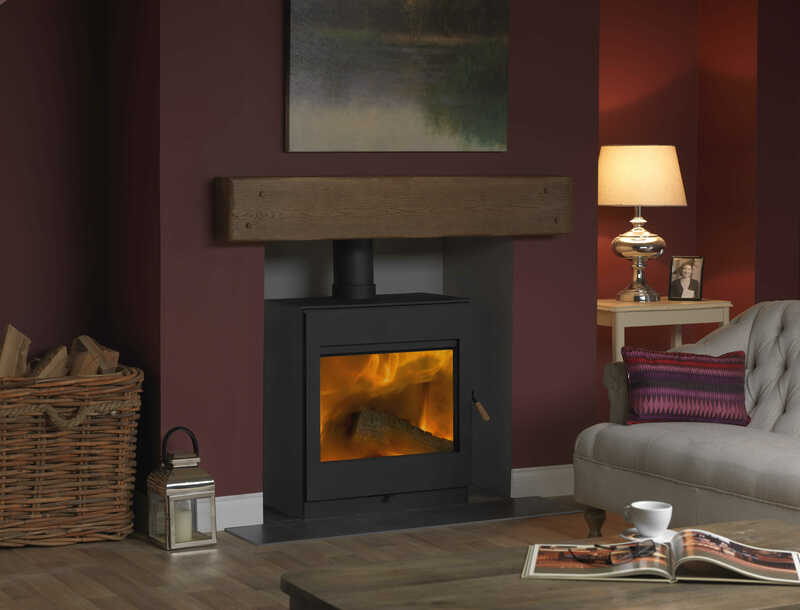 Inset stoves allow you to enjoy the look of a real log fire and the heat of a stove.